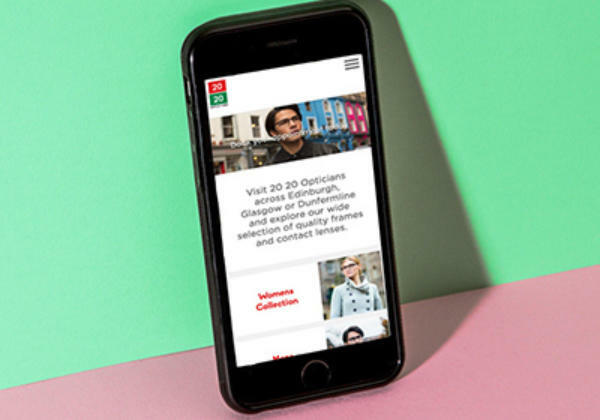 Aberdeen-based optical business the Duncan and Todd Group has acquired the six-strong 20:20 Opticians chain in Edinburgh and Glasgow. Frances Duncan, managing director of the Duncan and Todd Group acquired 20 20 Opticians from John Hendry, who founded the business in Edinburgh in the late 1980s and is retiring. The acquisition adds 6 practices to the Group taking the total optical practices to 30 across Scotland.